Platform 1.0 modchip for Xbox 360 has just been updated to deliver even better gaming experience with our technology. 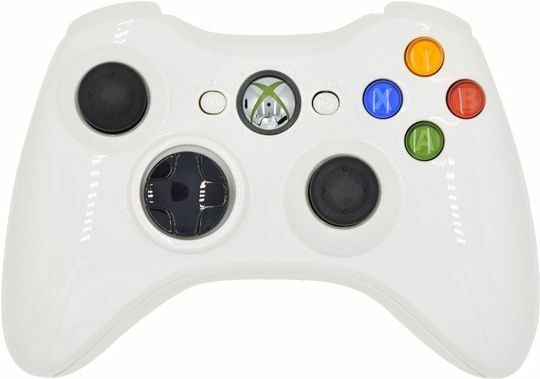 More exclusive mods are now available for Xbox 360 modded controllers such as Jump Shot mod and most of the exclusive mods now offer a programmable option where users will be able to set up custom settings. 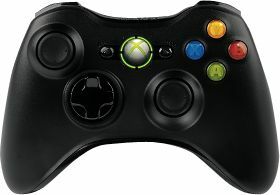 Mega Modz Re-programmable mimic buttons are now available for installation on Xbox 360 products. Our mimic buttons, mounted on the back of the controller, will increase product usability by remapping buttons functionality. Assign the function of any button on to any of the buttons and enjoy your boosted gaming performance!